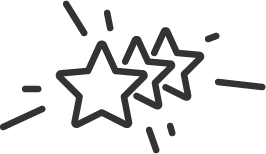 CrackerBingo.com: A Cracking Bingo Experience! First time depositors only. 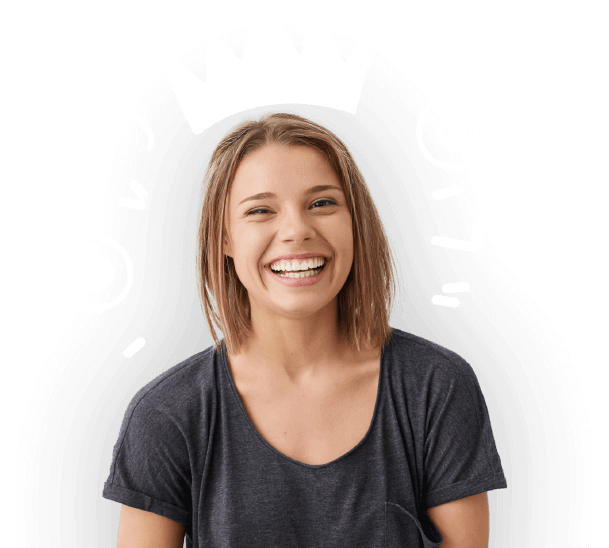 Min deposit: £10 with code: CRACKER Max offer: Bingo Tickets worth £70 (60 tickets worth £30 on Street Party and 4 tickets worth £40 on Big Bang) plus 10 Free Spins on Fluffy Favourites with winnings capped at £1. Free Spins expire after 7 days. All winnings will be credited to your real money bankroll. valid until 29/04/2019 Deposit balance is available for withdrawal at any time further T&Cs and full T&Cs apply. First time depositors only. Min deposit: £10. Max offer: Bingo Tickets worth £70 (£30 on Street Party & £40 on Big Bang) plus 10 Free Spins on Fluffy Favourites with winnings capped at £1. The Free Spins expire after 7 days. All winnings will be credited to your real money balance. Promo code: CRACKER. Full T&C's apply. Valid until further notice. Take Cracker with you anywhere you go! You can enjoy the best games across mobile and tablet, as well as desktop! 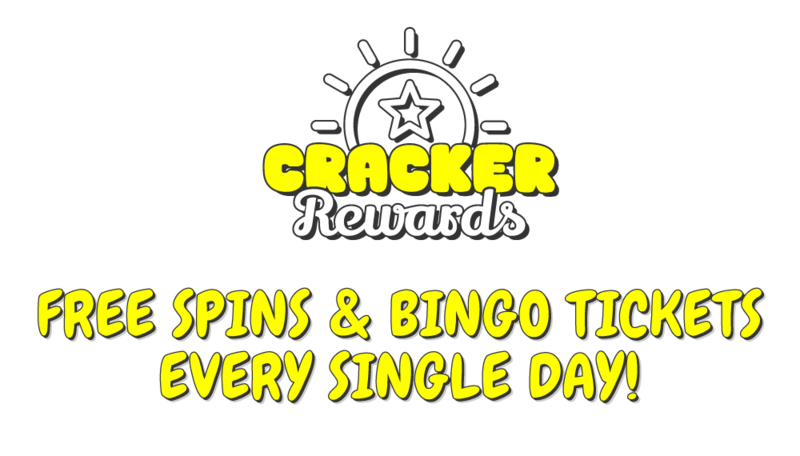 At Cracker Bingo, you can unwrap daily treats throughout our 15 levels. You won't be disappointed! Well, you can't pull a cracker alone! Our support team are on hand to help solve any issues when need be. That's it. Your tickets and spins are ready to use! LOVE PROMOTIONS? 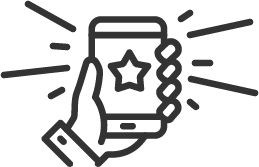 We personally wrap up our promotions so that they suit your needs. You won't mind opening our gifts again and again! Enjoy the best bingo and slots on mobile, Tablet and PC! Enjoy daily treats which grow the more you play! Cracker Bingo really is... well... cracking! Our lobby is absolutely popping with 75-ball and 90-ball rooms and in them you can play for huge cash prizes. Plus, to keep with the festive feeling, some are even free to enter! There are also more than 300 slots for you to enjoy including some jingling jackpots! As you'd expect, there are also little treats inside Cracker, so you can get your hands on the likes of bingo tickets and even additional spins for our slots!  There's plenty more where that came from as well including up to 50 daily spins, 30 daily bingo tickets and 10% Cashback. Plus, there are NO wagering requirements on offers and winnings EVER at Cracker Bingo. You really are sure to have a merry time at Cracker Bingo! Loyalty benefits are based on a lifetime loyalty level. Free spins [FS] are granted upon login and are valid until midnight the same day. FS wins are granted in real money and are capped based on player level. Free Bingo cards are credited during the month according to game schedule. Cash-back calculation is: Wager - Wins and is credited as real money. The max Cashback is £100, Min £1. loyalty Benefits (if any) will be awarded by the 7th of every month. Full T&Cs apply.